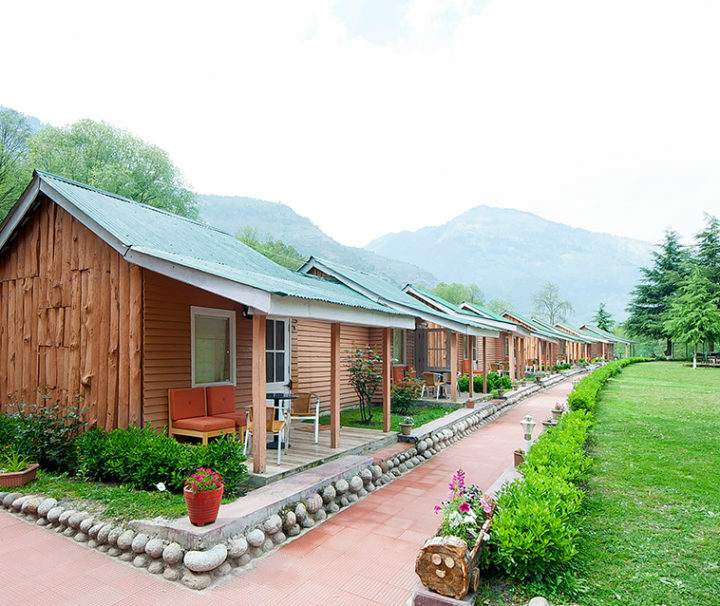 Magnificent location, value accommodation and proximity to local village life account for much of Baikunth’s appeal. 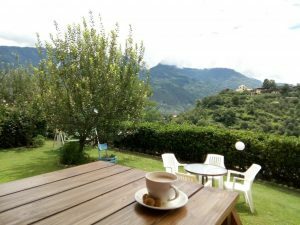 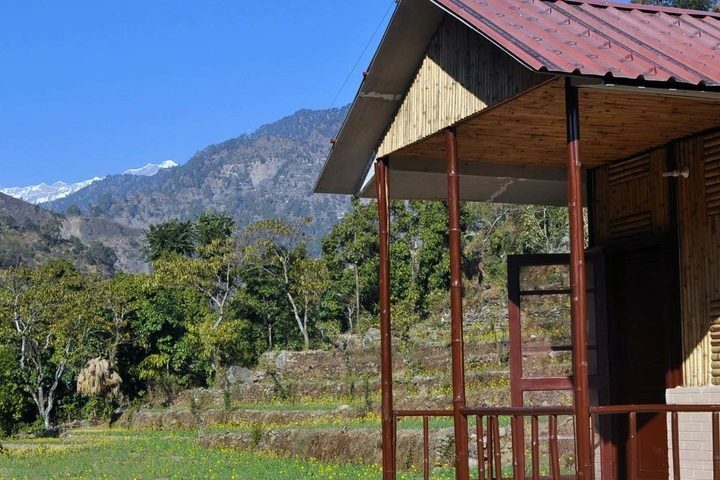 Birds View is the quintessential countryside retreat for someone seeking a pleasant change in routine in a placid habitat. 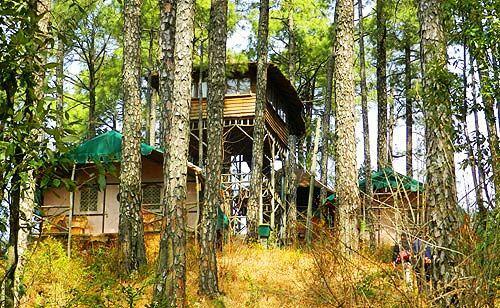 Company of woodland treasures and snow-capped mountains can often spur the imagination and leave one transformed. 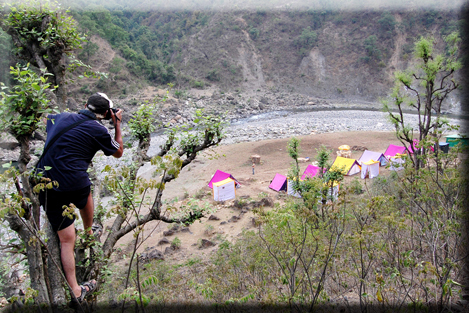 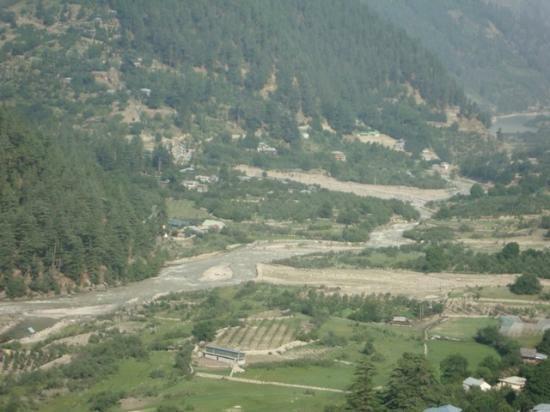 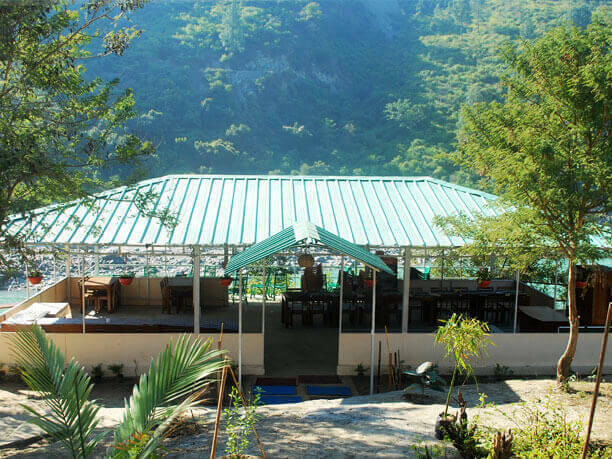 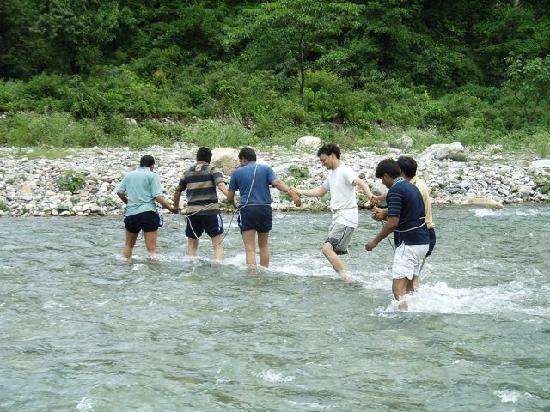 Camp High 5, premier riverside camp stands on the banks of the Alaknanda at Jayalgarh (near Devprayag, Uttarakhand). 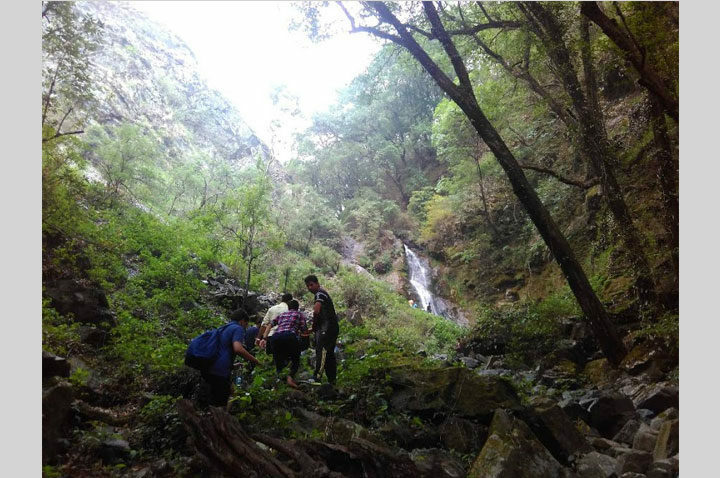 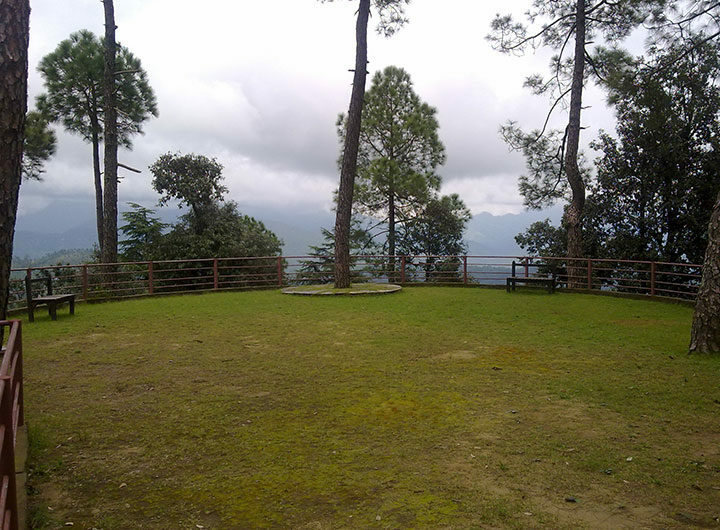 Located just 15 kms away from mall road of Nainital in Pangot village, Pangot is one of the best destinations for bird watchers. 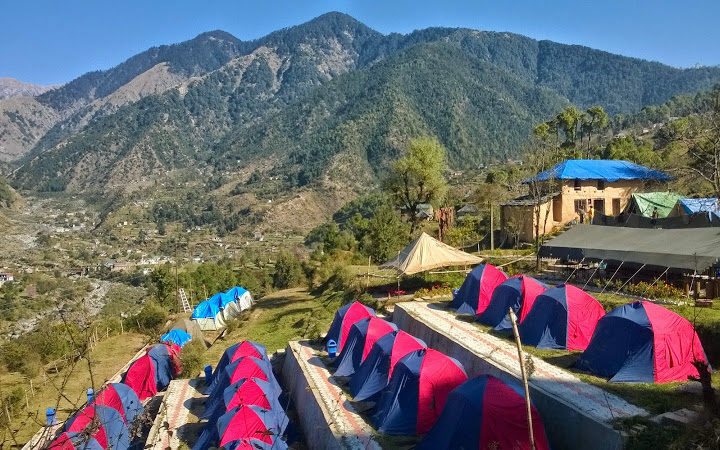 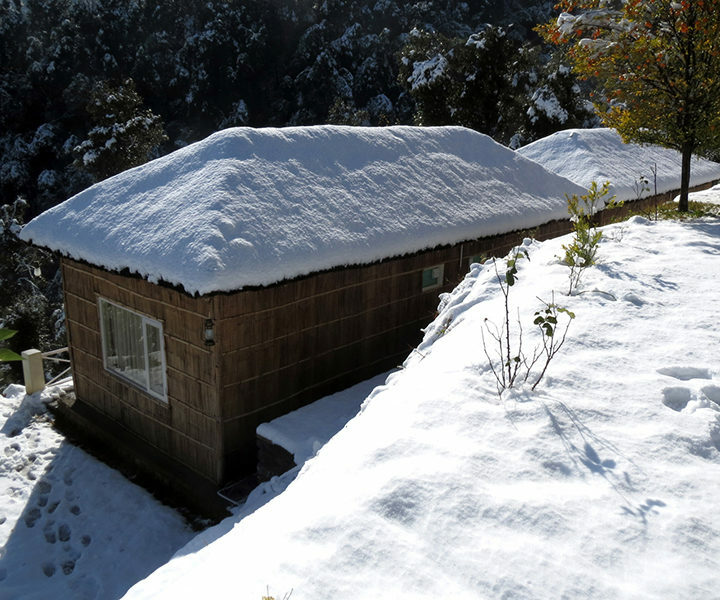 Camp Room-on-the-Roof (ROR) is set atop a series of step farms overlooking the Viraatkhai valley, 25 kms from Chakrata Dist: Dehradun(Uttarakhand). 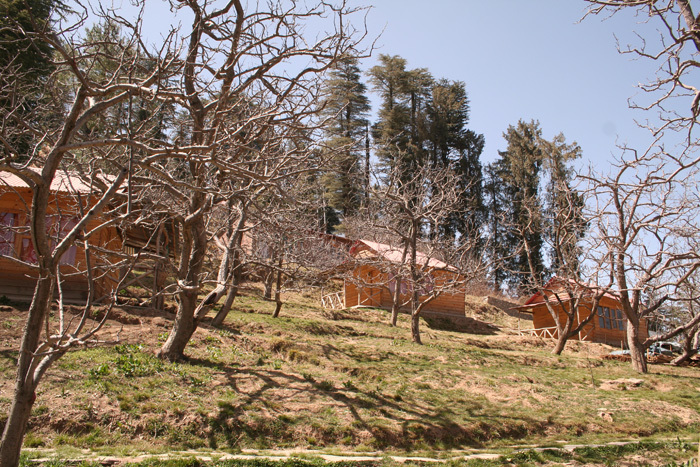 Located at an altitude of 5100 ft, Green Getaway Junga is nestled in the dense pine forests revealing itself only to the fortunate few! 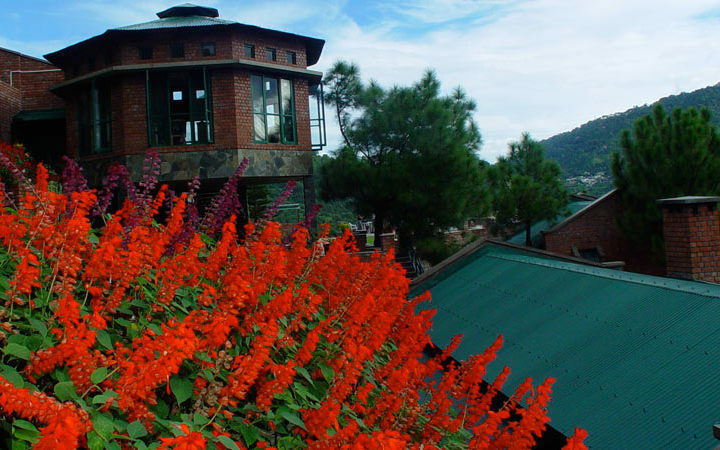 In the 19th Century, the colonial masters developed it as a cantonment sanatorium. 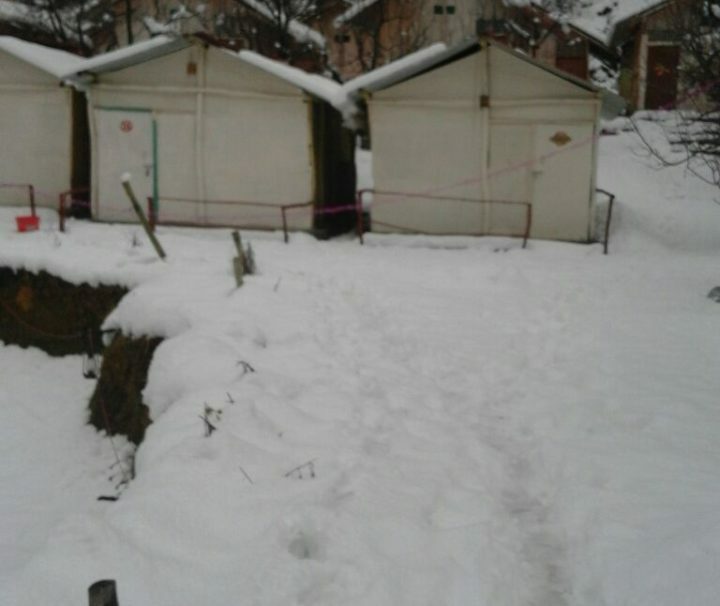 The notice board of the Military Hospital justifies the claim of history. 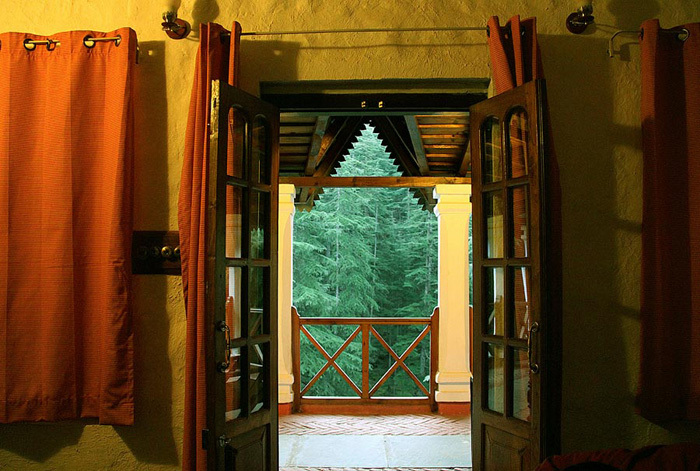 Far from the maddening hustle and bustle of city life, in the heart picturesque countryside of Dehriyakhal, lies Lans Castle, a Boutique Hotel. 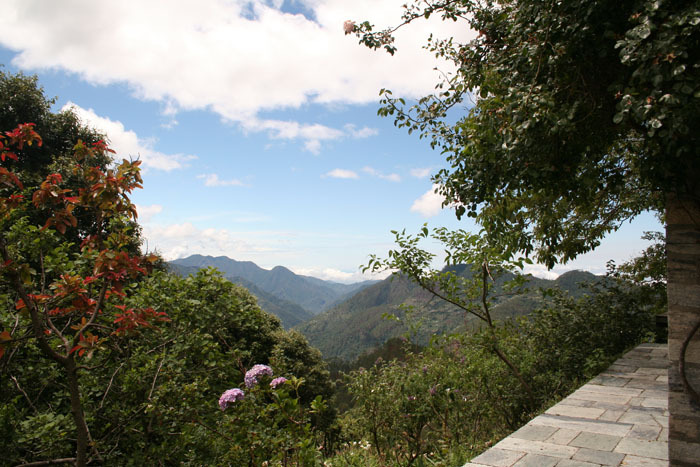 Walk along or drive half a mile on a narrow lane through the village Duwara, P.O. 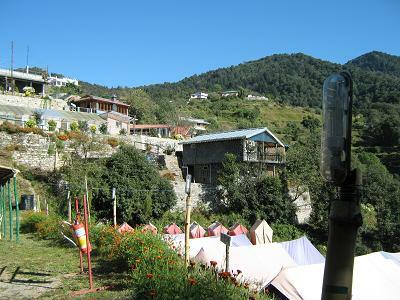 Dobhi and you’ll come upon Nirvana Village Retreat by the riverside. 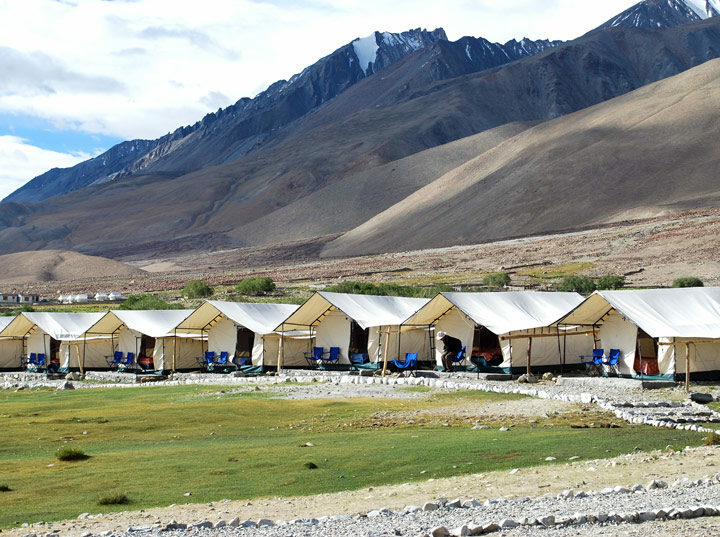 Kinner Camp is situated in the scenic village of Nako (3662m), with the magnificent Reo Purgyal peak towering over it. 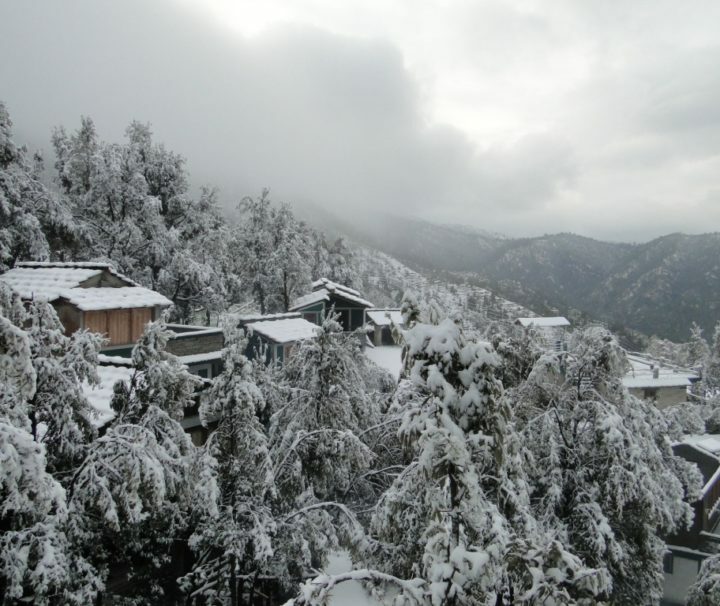 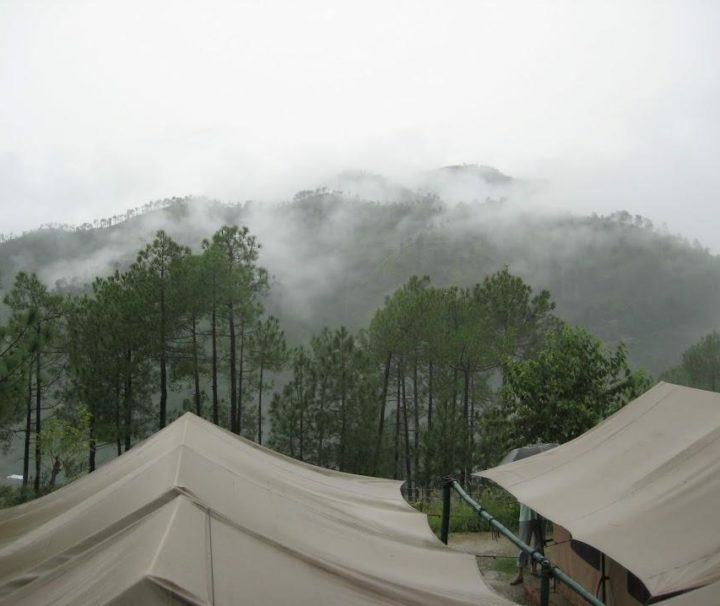 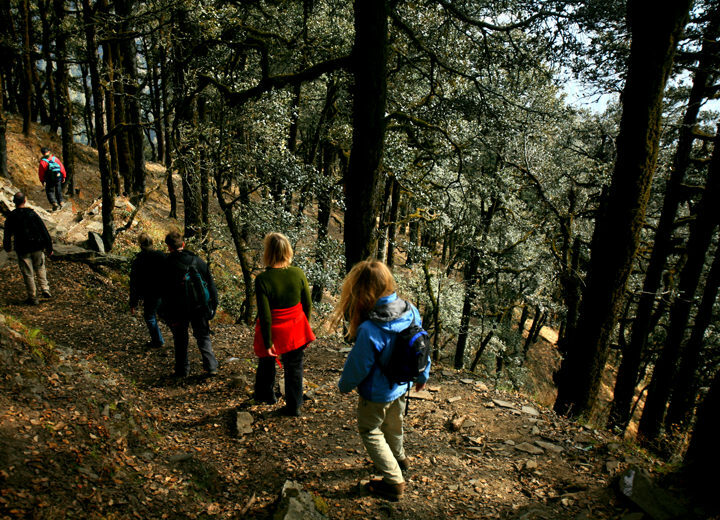 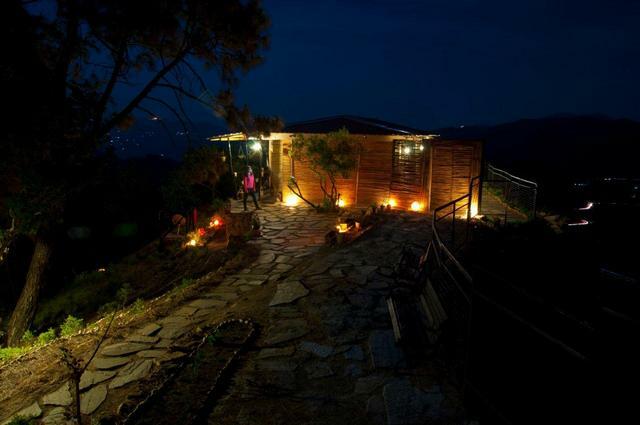 The camp resort near Mcleodganj & Dharamsala has 25 accommodation tents with all amenities for an adventure enthusiast. 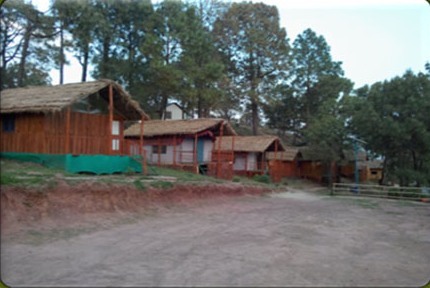 Located on the banks of Beas River with the river flowing adjacent to the camp offers a safe, activity based and full of enjoyment adventure. 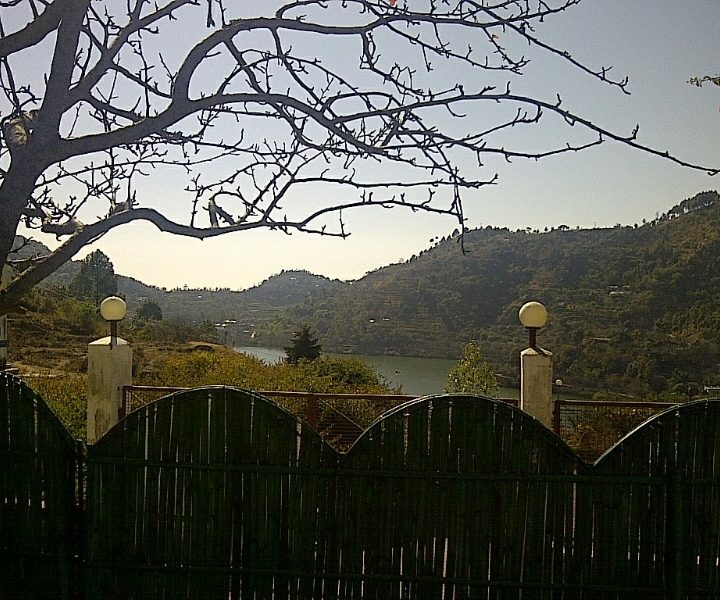 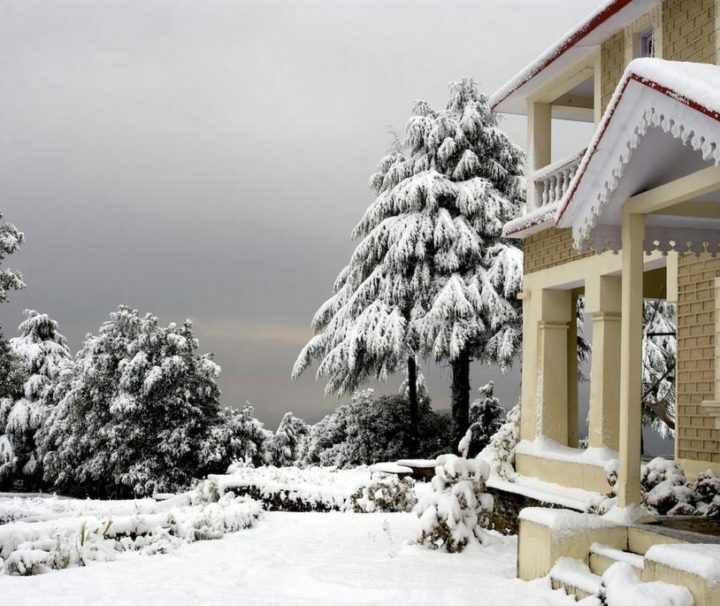 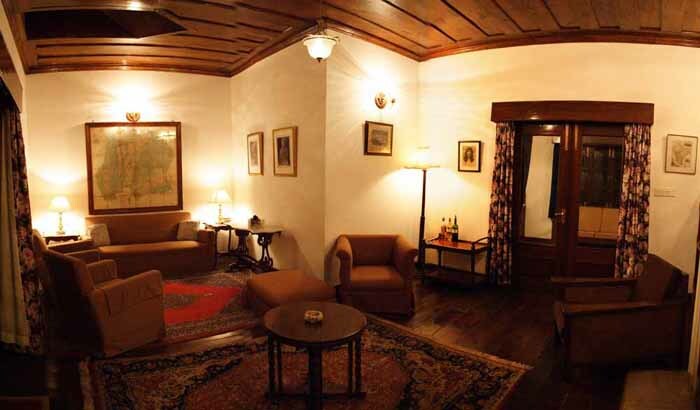 The lake resort Naukuchiatal, lost amidst miles of oak and pine forests is the largest resort in the kumaonhimalayas. 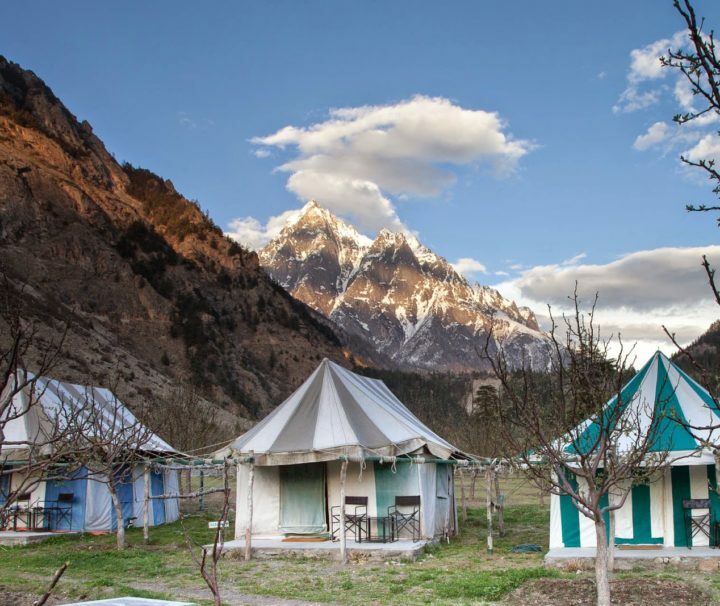 he retreat is situated overlooking the Sutlej River flowing thousands of feet below and snow capped Shrikhand Mahadev peaks in the distance. 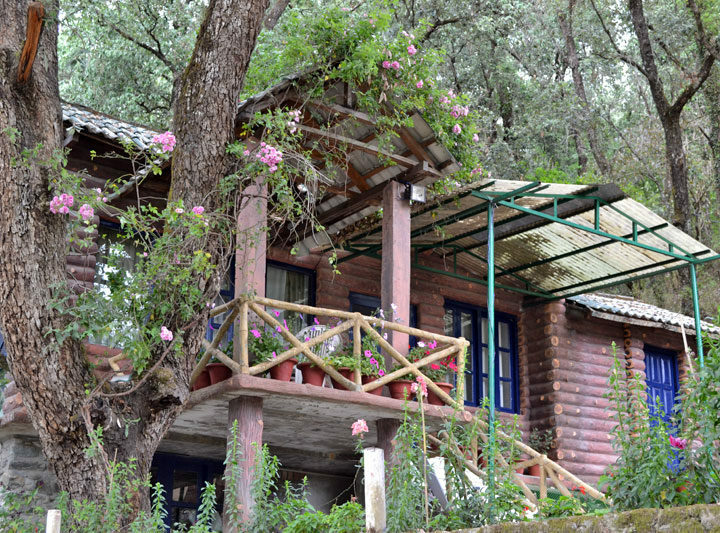 The Tree of Life Grand Oak Manor is nestled in the Binsar Wildlife Sanctuary in the Kumaon hills (Uttarakhand), 25 kms from Almora. 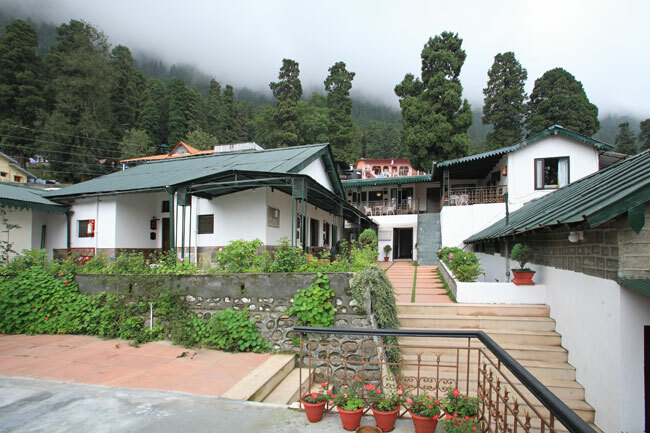 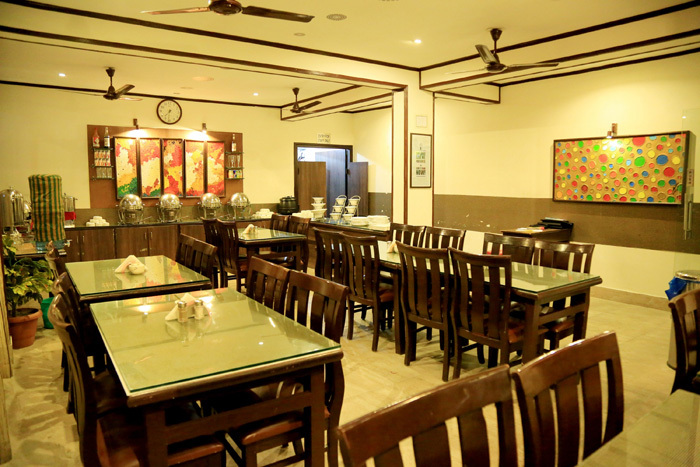 White Haven Resort at Dharamshala is located in a 250 acre garden & is situated at an elevation of 4500 feet above sea level in the beautiful Kangra Valley of Himachal Pradesh.